We get many books of Shakespeare quotations here in the Tower Project but few are as entertaining as this recent find. The book “Tut-tut” by Kathleen Ainslie features famous quotes from many of Shakespeare’s plays accompanied by humorous illustrations. I’m not sure that I’ll ever look at some of these plays the same way again! 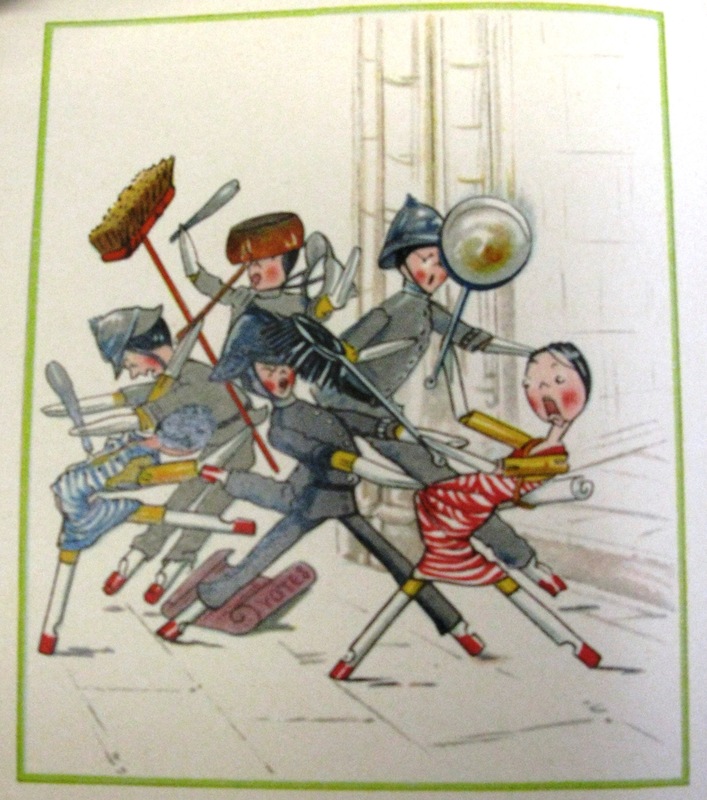 After a bit of investigation I found out that the author, Katherine Ainslie, was quite a well-known illustrator in the early Twentieth century. 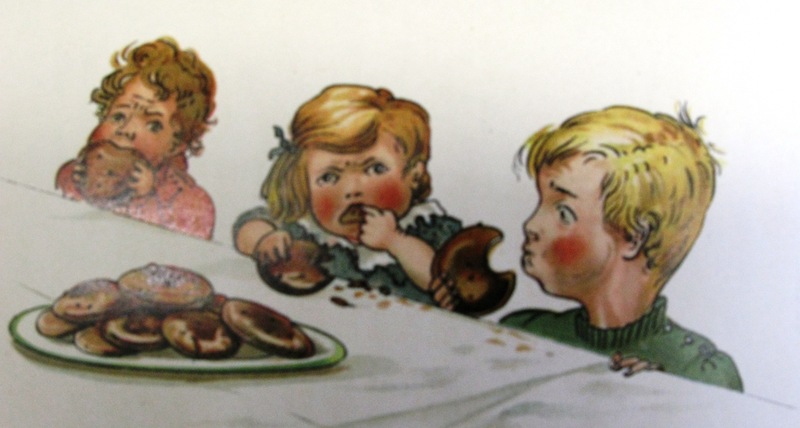 She was most famous for producing a series of books about a little Dutch peg doll called Catherine Susan. 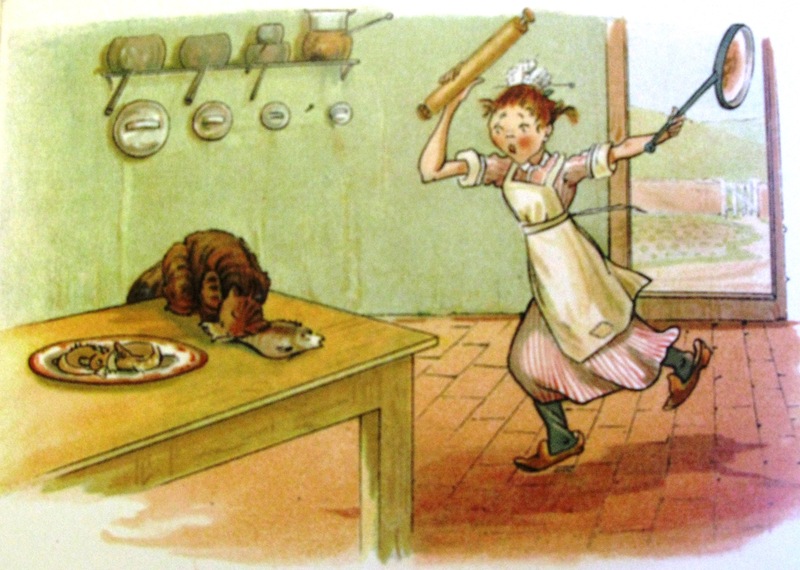 Over the years she wrote and illustrated many adventures for the plucky little doll which became a firm favourite. 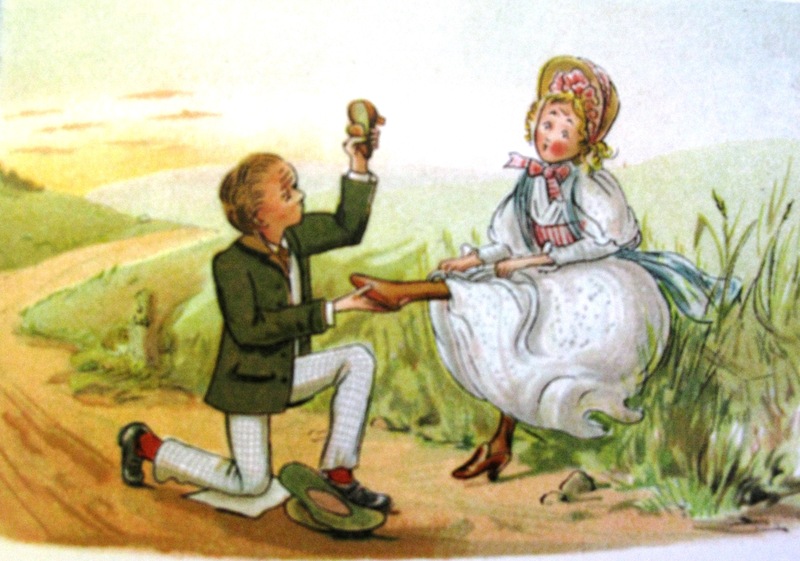 Some stories were surprisingly topical, such as “Votes for Catherine Susan and Me” which saw the main character and her friend joining a Suffragette march and ending up in jail! 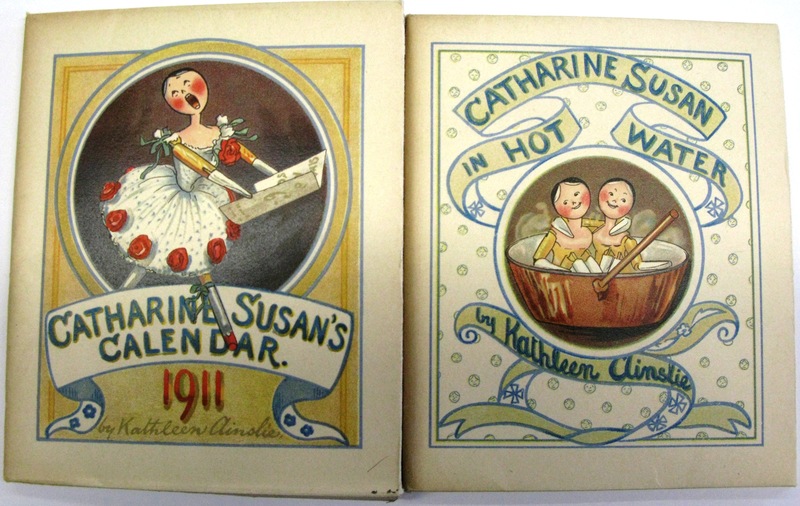 There were also some traditional stories featuring more everyday adventures and numerous calendars produced. These books make me think of the story books that I used to have as a little girl where toys came magically to life, so it was really nice to find this small reminder of my childhood in the tower. I’m sure if I had been around one hundred years ago I would have been an avid reader of the ‘Catherine and Me’ books!